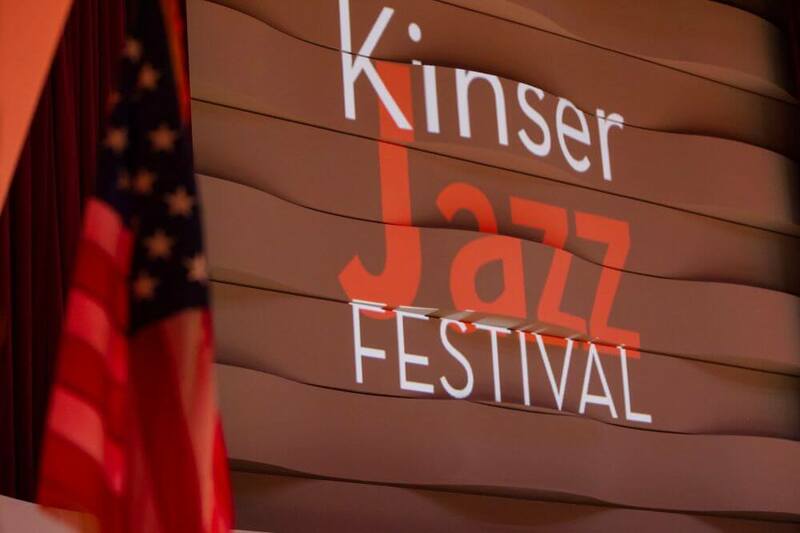 The Casper College Kinser Jazz Festival exists to provide world-class jazz and jazz education to the current and future generations of musicians in the Rocky Mountain Region. Our focus is to present authentic jazz performances by artists of the highest caliber and to offer a variety of educational experiences for jazz ensembles, their directors, and the public at large. Casper College is an institutional member of the National Association of Schools of Music.  The Casper College Kinser Jazz Festival is named for the late Dr. Thomas Kinser, who founded the festival and promoted jazz as a standard component of music study in Wyoming. In 1967, the festival hosted three ensembles. Today, the festival has grown to accommodate more than 50 vocal and instrumental ensembles, with regional junior high schools, middle schools, and high schools participating. It appropriately serves Casper College students, regional public schools, and other supporting organizations. The main goal of the Kinser Jazz Festival is to educate Wyoming music students. This is accomplished in a variety of settings. Renowned jazz adjudicators listen and evaluate each student ensemble. The clinicians provide written critiques, a rating, and a work session where they strive to improve the students’ performances. Regularly scheduled seminars, workshops, and performances are offered to expose the students to even more quality jazz. Finally, an evening concert featuring some of the finest artists in the jazz industry culminates the festival activities. In past years, jazz greats Dizzy Gillespie, Betty Carter, the Count Basie Orchestra, Airto Moreira, Flora Purim, Ellis Marsalis, Clark Terry and others have performed. The Casper College jazz program has a strong tradition of excellence. The comprehensive program includes courses in jazz improvisation and jazz history, and performing groups such as the Casper College Jazz Ensemble, Casper College Jazz Combos, and the Casper College Contemporary Singers. The core of the curriculum is the jazz improvisation course, which has its roots in traditional music theory, while studying and exploring the styles and practices of modern jazz improvisation. The festival greatly augments the Casper College jazz program, and provides the students listening opportunities rarely found in the area. 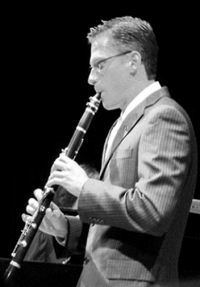 Dr. Joshua R. Mietz is currently the Instructor of Woodwinds, Jazz Ensemble 1, and concurrently serves as the Executive Director of Kinser Jazz Festival at Casper College. Prior to arriving at Casper College, Mietz served as the Instructor of Clarinet at Fort Lewis and San Juan Colleges, the Instructor of saxophone at San Juan College, as well as the Director of Choirs at the First United Methodist Church in Durango, Colorado (2011-2014). He also coached and arranged music for a clarinet choir comprised of Fort Lewis College Students and area clarinetists. His arrangements vary from rock/pop, church hymns for weekly worship, and re-orchestrations of large-scale works. The clarinet choir from Fort Lewis College performed Mietz’s arrangement of Beethoven’s String Quartet No. 1 at the 2014 International Clarinet Association’s annual ClarinetFest in Baton Rouge. 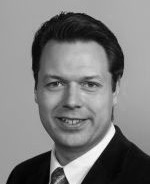 In his spare time, Mietz enjoys ultra-marathon running, vegan cooking, mountaineering and is a member of Lancaster 54 AF & AM and fly-fishing. He has finished the Bighorn 100, Hardrock 100, the Leadville Trail 100, and qualified for the Boston Marathon six times. At the time of this writing, he has run to the summit of 9 of the 54 Colorado 14-ers. He would also like to give a recital on a summit above 14,000’ and is looking for collaborators up to the challenge. Ron Coulter is currently Instructor of Percussion, Improvisation, and World Music Studies at Casper College. 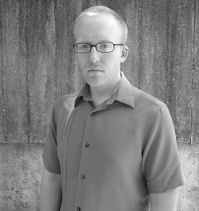 He previously served as Senior Lecturer of Percussion, Improvisation, and Jazz Studies at Southern Illinois University Carbondale for a decade and as a Visiting Professor of Percussion Clarion University of Pennsylvania. He has presented clinics, master classes, lectures, and/or performances at more than 80 colleges and universities internationally as a visiting artist. In 2006 Coulterwas invited to become an Educational Endorser with the Promark Corporation and Black Swamp Percussion. Coulter has been a freelance percussionist since 1997, performing in a wide range of musical situations from burlesque cabaret to live electronica. As a performer, he has toured internationally appearing in 44 U.S. states, the European Union, Norway, Croatia, and most major cities in Canada and Japan. He has performed with the Glenn Miller Orchestra, Harry James Orchestra, Tone Road Ramblers, and Four Aces, among others. In the fall of 2013, Dr. Zach Vreeman joined the faculty of Casper College as Director of Choral Activities, where he conducts the Collegiate Chorale, Men’s and Women’s Choirs, and the Casper College Contemporary Singers.  Before coming to Casper, he served as the Assistant Choir Director at the University of Wyoming. He earned a D.M.A. in choral conducting from the University of Nebraska—Lincoln, where he studied conducting with Peter Eklund and Therees Hibbard. As a conductor, Vreeman has directed a wide variety of both choral and instrumental ensembles at all levels, including school choral ensembles from elementary to college, and bands and orchestras at the secondary level, as well as community and church ensembles. He appears frequently as a clinician and adjudicator throughout the country, but has also sung professionally with ensembles, including the Anchorage Concert Chorus and Chorale, Anchorage Opera, and most recently with the new Colorado Bach Ensemble and Abendmusik in Lincoln, Nebraska. Burger has a linage of audio production ranging from studio recordings, live sound venues, broadcast experience, and producing radio shows for weekly radio broadcasts featuring interviews and live musical guests. He gained experience working in broadcast trucks for regional and national presentations. Burger has performed live sound engineering forcConcerts from jazz greats, concert bands, rock bands and percussion performances. Burger is the Sound Design Instructor at Casper College. As an innovator of Digital mixing and Computer Controlled sound systems. Burger is a system design expert from manual operation to sophisticated intelligent automation consoles. Working across the nation and Morocco, Barcelona, and Monaco.  Supported in part by a grant from the Wyoming Arts Council, through funding from the Wyoming State Legislature and the National Endowment for the Arts.